Deep time, with its timescales in millions of years, gained credibility with the adoption of uniformitarian principles in interpreting earth history. It was adopted by Darwin to support evolutionary theory. Catastrophism has replaced uniformitarianism. Is there evidence to continue to support a long chronology? 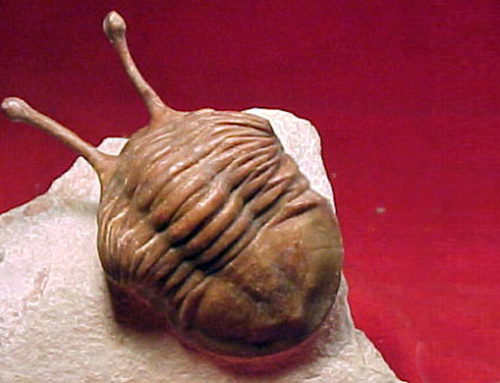 There are indications that the rock and fossil record support a short chronology. Radioactive dates support long chronologies but major inconsistencies are known to arise. The basis for interpreting radioactive dates needs to be reviewed. There is accumulating evidence that a shorter chronology has to be taken seriously. The catastrophic and therefore relatively rapid deposition of many of the rocks has already been demonstrated. 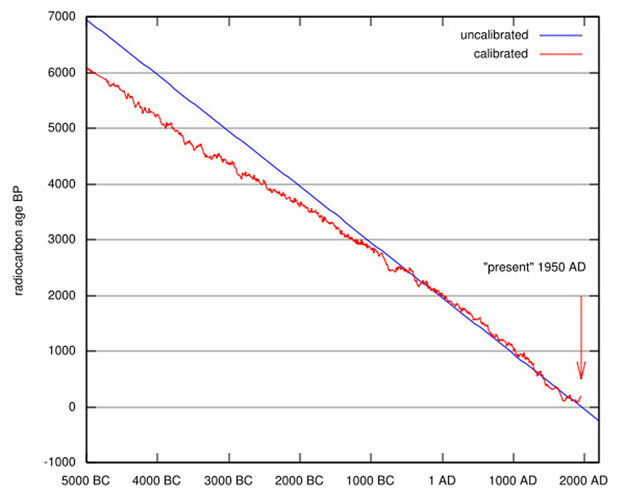 In order to maintain the long chronologies developed alongside uniformitarianism and the apparent support given by radioactive dating, it has been assumed that long periods of time elapsed between the catastrophic events. Much of the evidence from the rocks suggests otherwise.. 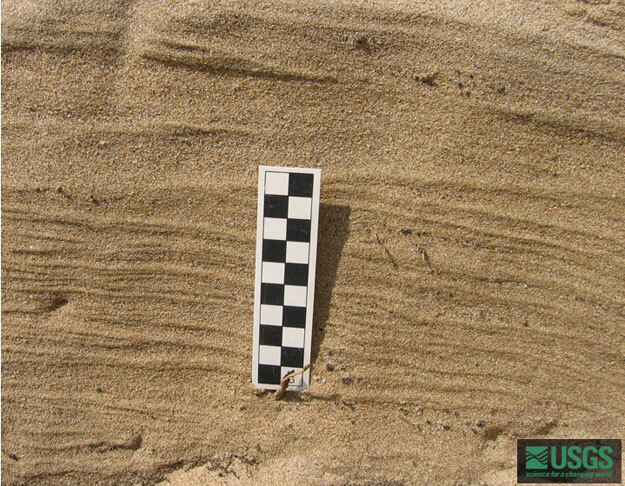 Evidence for the passage of time between the deposition of layers may be demonstrated through erosion or the presence of hardgrounds. An example of the lack of erosion between the deposition of layers has already been seen at Siccar Point, Scotland. 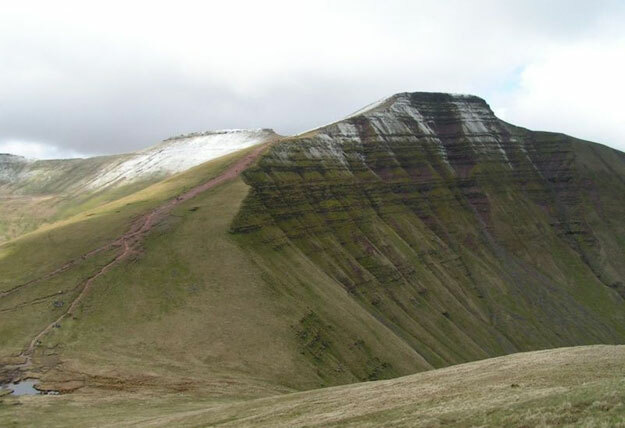 Another example can be seen at Pen y Fan in South Wales where the uppermost layers are dated 10 million years later than those below but the earlier surface shows little sign of weathering. 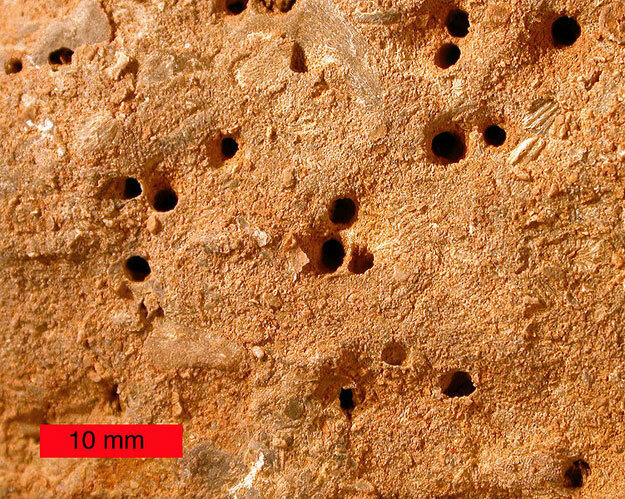 Hardgrounds are the ancient surfaces that have remained over a sufficient period of time to support animal colonization, for example by boring and encrusting organisms. These do not, however, necessarily imply very long periods of time. 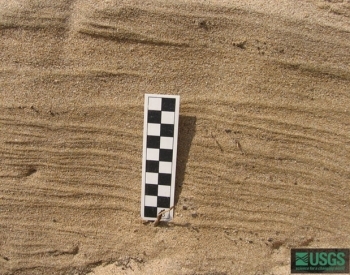 Experimental work on sedimentation 2,3 has shown that rock particles of different sizes separate out to form distinct layers which might otherwise be interpreted as a series of events over a long period of time. This means that the assumptions of uniformitarian thought in interpreting the law of superposition, accepted by geologists since the 17th century, need to be thoroughly re-examined. 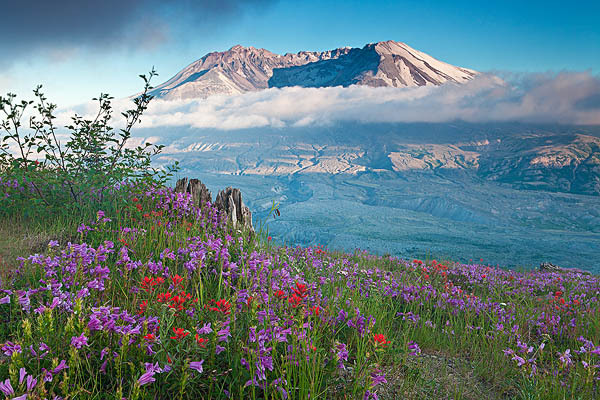 Evidence supporting this view comes from the Indian Ocean Tsunami of 2004 or the eruption of Mount St Helens in 1980. The rapid formation of metamorphic rock can be demonstrated in south-west Norway.1 The transformation of granulite to eclogite there, through the flow of hot fluids along the shear-zones caused by seismic activity during the Silurian had been considered previously to have taken millions of years. A new model of the events suggests that the transformation took place over not more than a decade. Volcanic activity 32 km (20 miles) off the south coast of Iceland from 1963-67 resulted in the formation of a new island, now called Surtsey.5 Surtsey is outstanding because it has been protected since its birth, providing unique long-term information on the colonisation of new land by plants and animals. The island was placed on UNESCO’s World Heritage List in 2008. Scientists have been studying the island since 1964 and have observed the arrival of seeds carried by ocean currents, the appearance of moulds, bacteria and fungi. By 2004, some 60 vascular plants had been recorded together with 75 bryophytes, 71 lichens and 24 fungi. 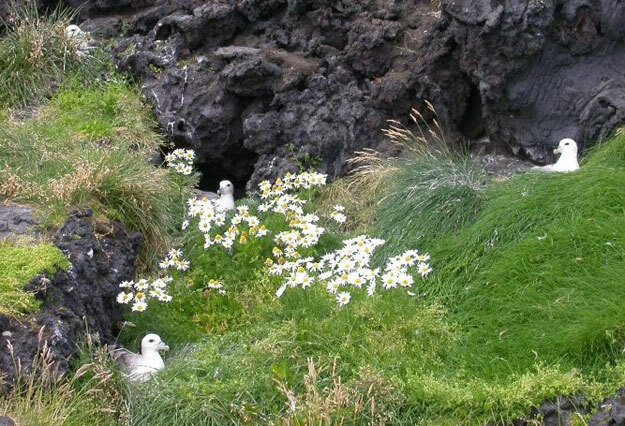 Eighty-nine species of birds have been recorded on Surtsey, 57 of which breed elsewhere in Iceland. 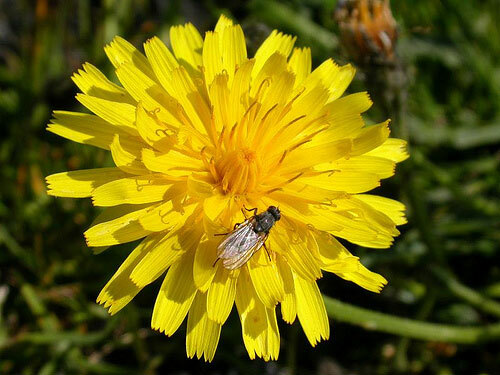 It is also home to 335 invertebrate species. These photographs give a slight indication of some of the colonisation that has taken place. The survival of soft tissue in fossils is still a novel and controversial issue. Recent research 10 has suggested a chemical mechanism for the survival of protein by analogy with the preservation of collagen in modern rat tendons. But such a hypothesis does not explain the survival of blood vessels, blood and bone cells. Serious questions still remain about the preservation of such material for so long and therefore how secure chronologies based on uniformitarian principles are. One method for dating the past is based on the radioactive decay of certain chemical elements. These elements exist in a number of slightly different forms, known as isotopes and through radioactive decay are transformed into a different isotope, often called the daughter isotope. The rate of decay is known and is assumed to have been constant over time for a given isotope. Thus if the amount of radioactive decay can be calculated, the date of the material concerned can be deduced. The rate at which radioactive decay occurs in the different elements varies considerably and this is often expressed as its radioactive half-life, that is the time it takes for one-half of a particular isotope to decay. 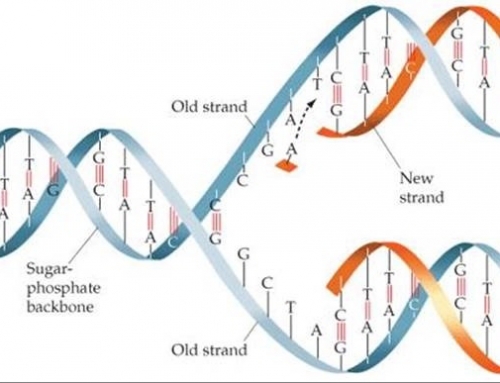 Radioactive dating relies on certain assumptions: that the rate of decay has been constant; that the amount of any daughter isotope originally present is known; and that there has been no change to the isotope or its daughter during the history of the material concerned. 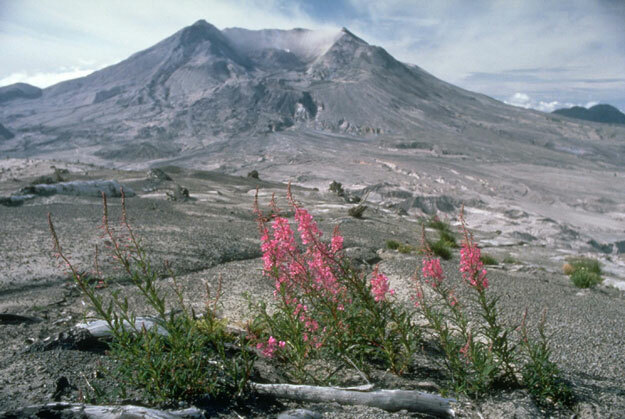 The dating of lava from recent volcanic eruptions has often resulted in an old date because the rock included daughter isotopes present before the eruption. 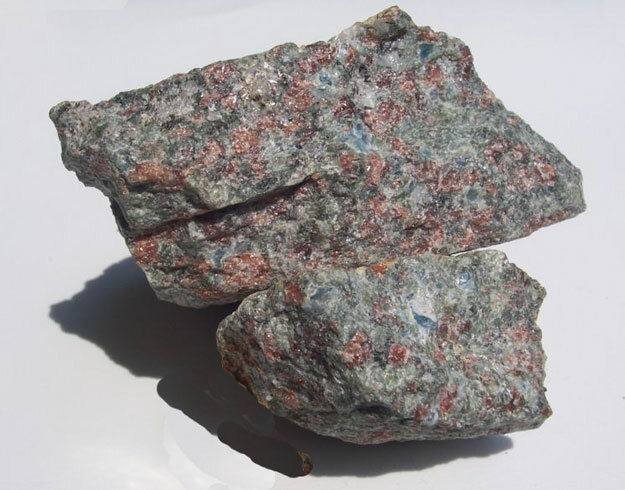 Anomalous results can also arise where rock has been subjected to water flows or heating subsequent to its deposition which can result in changes to the isotope or its daughter. Isochron Dating has been developed to overcome this problem. Here no assumption is necessary concerning the initial amount of the daughter isotope. Instead it is dependent on the presence of at least one other stable, non-radioactive isotope which acts as a control. Several samples of rock or mineral are analysed and the ratio of parent and daughter recorded. 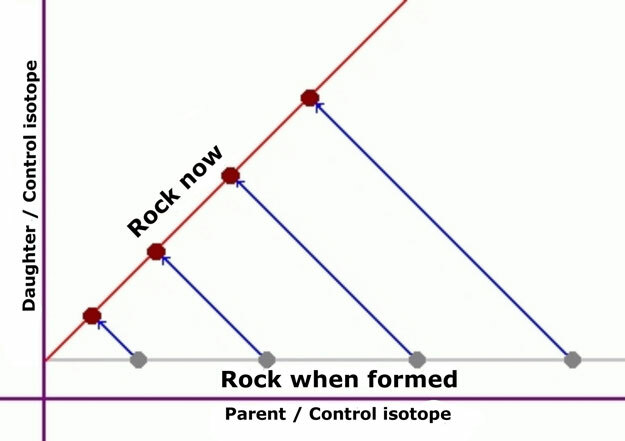 Comparison is then made with the ratio of the daughter isotope to the stable control isotope which should reveal changes that have taken place since the rock was formed. In this way a radioactive date may be deduced. Anomalous radioactive dates frequently occur which are often attributed to the contamination of the sample. However, there are more fundamental anomalies which are sufficient to question whether the assumptions of the method are well founded. Here are some examples. Perhaps the most well-known method of dating is that involving radiocarbon, much used in archaeological work. 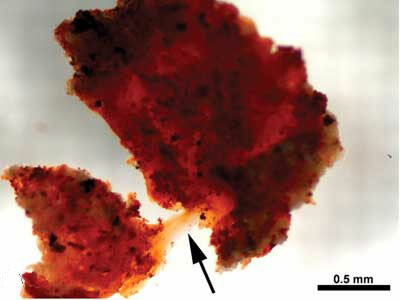 With a half-life of about 5730 years, radioactive carbon is regarded as dead in geological contexts. 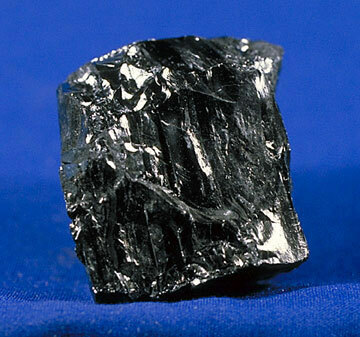 However, there are a number of examples of radioactive carbon occurring in the geological record, including coal. Even when the assays are undertaken using the accelerator mass spectrometry (AMS) method, which gives more precise readings and eliminates sources of carbon contamination, the radiocarbon dates differ considerably from those calculated from other radioisotopes in the associated rocks. A recent research programme14 has investigated this and dated a number of coal samples and, as an extreme test, twelve diamonds from different sites in the African pre-Cambrian. 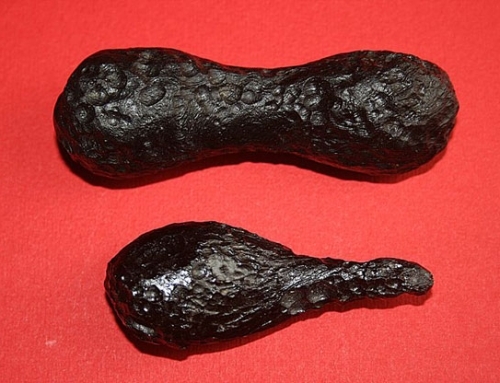 The coal samples, with traditional dates from 40-350 million years, returned 14C dates of 40,000–60,000 years. 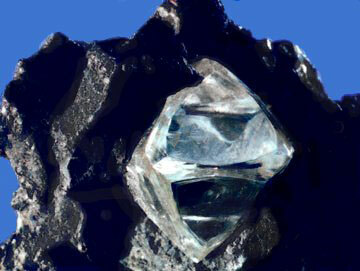 The diamonds, which produced a mean date of 55,700 radiocarbon years, come from deposits also considered to be millions of years old. 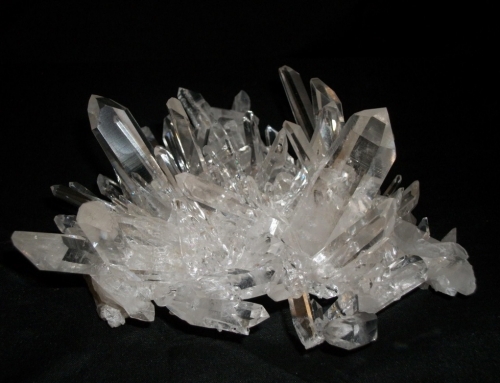 Radiohalos are microscopic, spherical areas of discolouration found within minerals that occur in igneous and metamorphic rocks. This discolouration is the radiation damage caused by minute radioactive crystals within the mineral. The halos only occur in cooled and solidified rock; any subsequent heating would be likely to dissipate the halo. The elements concerned are Uranium, and the products of its radioactive decay: thorium, radon, radium and polonium. 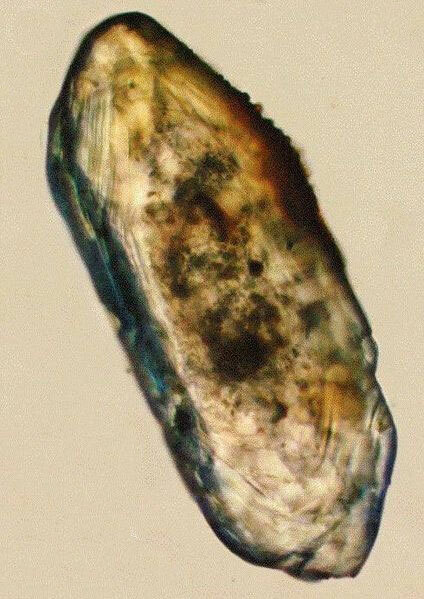 The decay takes place in that order, each of the isotopes leaving, in section, a distinctive pattern of concentric circular halos in the mineral. Polonium radiohalos in Shap granite. The mystery is whether the polonium became separated from its parent uranium isotope or was a separate occurrence. Polonium’s three isotopes decay very rapidly, Po-210 having the longest half-life of 138 days. 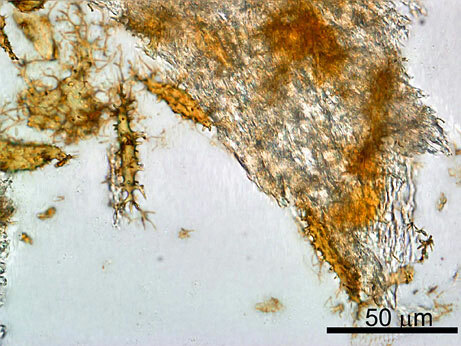 Research by Gentry18 into Precambrian polonium halos led him to the conclusion that the polonium was a separate occurrence in primordial rock which had been formed instantly and recently because of the rapid decay of these isotopes. 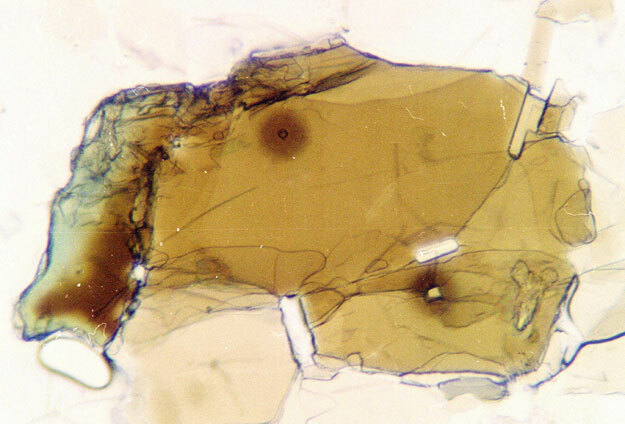 More recent research by Snelling et al19 has indicated the presence of polonium halos throughout the Palaeozoic and Mesozoic with a large number appearing in metamorphic as well as igneous rocks. They suggest that the polonium results from the accelerated decay of uranium and is carried from the parent by underground hydrothermal fluids. If this is so, then current chronologies will be challenged. 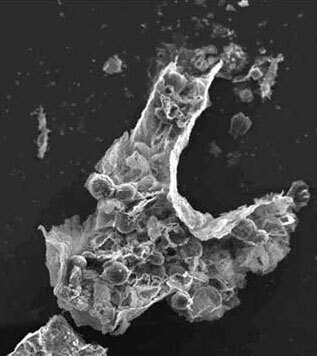 1 Kelley, S. (2005) ‘Hot Fluids and Cold Crusts’ Nature, 435:1171. 3 Makse, M A, Havlin, S, Ivanov, P Chr, King, P R, Prakash, S and Stanley, H E (1996), ‘Permeability Fluctuations in Sedimentary Rocks: Connectivity, Permeability, and Spatial Correlations,’ Physica A 233, 587-605. 8 Schweitzer, Mary H, et al (2005) ‘Soft Tissue Vessels and Cellular Preservation in Tyrannosaurus rex,’ Science 307, (Issue 5717), 1952-1955.